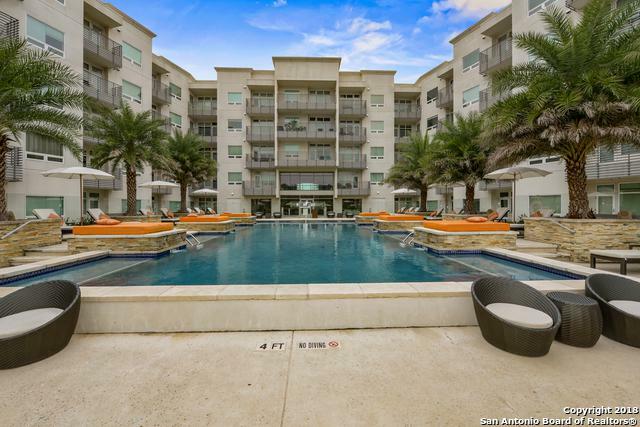 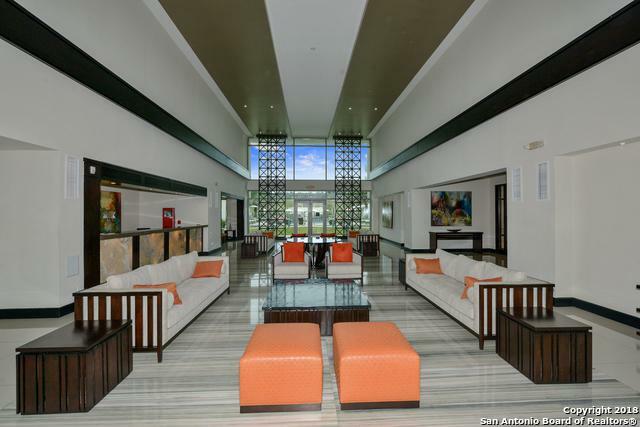 Impeccable first floor condo with parking nearby and pool/lobby access a few steps away. 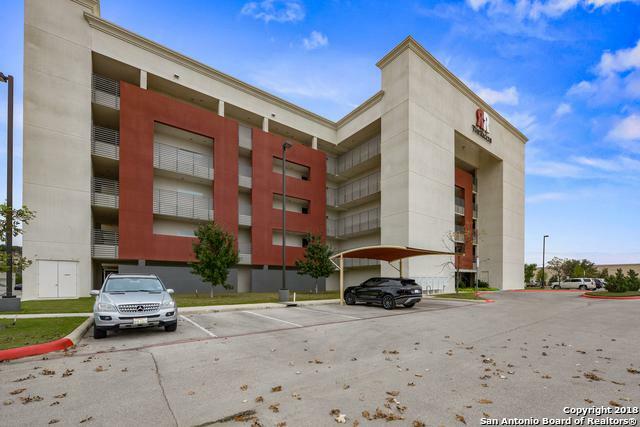 Gated facility with first class construction located at the The Rim, a mixed-use, master-planned development comprised of world class retail, restaurant and entertainment and also very close to La Cantera and Fiesta Texas, not far from the Medical Center. 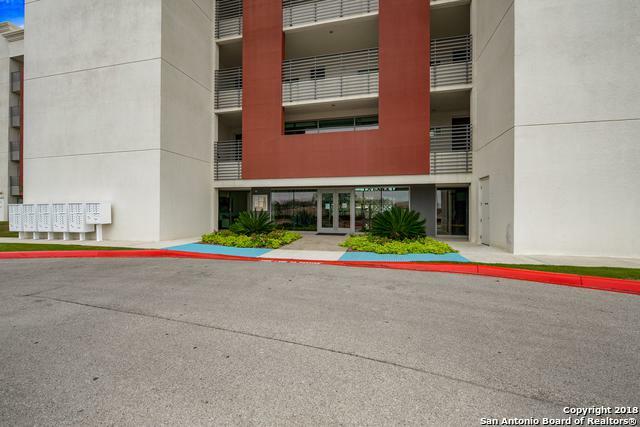 Great floor plan, and price includes furnishings currently in condo!